Regenepure is only the second Ketoconazole shampoo we’ve reviewed and it makes a welcome addition to our recommended dandruff shampoos. Is it perfect? No. Is it worth a look? Definitely. Especially if you suffer from seb derm and live in the US. 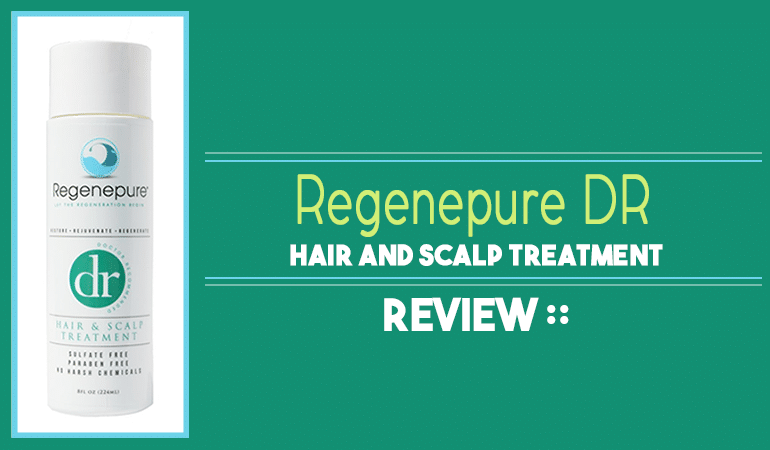 Regenepure DR is a relatively new Ketoconazole based shampoo. Ketoconazole is, in my opinion, the most effective anti-fungal active ingredient, on the market today. It’s definitely my favorite ingredient for combating dandruff caused by seb derm. The most popular ketoconazole shampoo on the market is Nizoral, and that’s a shampoo I use a lot! Nizoral is available OTC in Europe in a 2% formulation, whereas Regenepure is a 1% only. This is a shame as a concentration of 2% has been shown to be significantly superior to zinc pyrithione (the most common active ingredient) when combating dandruff. For those in the US it doesn’t matter; 2% concentrations of ketoconazole are prescription only. The problem with Nizoral is that it contains some pretty harsh chemicals, especially in the US. Regenepure knows this and have been clever at marketing Regenpure as a gentler alternative to Nizoral. But how true are these claims? The shampoo is a pale blue shampoo with a pearly sheen. The shampoo smells like spearmint gum which isn’t unpleasant at all. The shampoo foamed well when washing and I could tell immediately it contained a menthol type substance. If anything the menthol was too strong – the vapors made me close my eyes while washing. I’m not a huge fan of menthol but I know some of you love it. It does cool the scalp, I’ll give you that. My problem with it is that it’s just another cosmetic ingredient. It doesn’t really serve a clinical purpose. 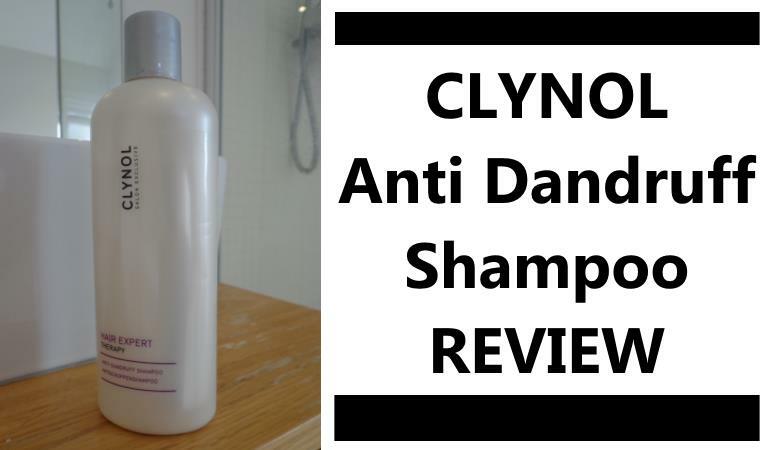 I’m all for the minimal approach when formulating shampoos – it tends to reduce the chances of people reacting negatively to the shampoos. My hair felt soft afterward and overall the experience was a positive one. So is it gentler than Nizoral as they claim? Well, that’s definitely a matter of opinion. It’s also a matter of where you buy your Nizoral. In the EU, Nizoral contains 3 contact allergens, the most infamous of which is Sodium Laureth Sulfate. It also contains Imidurea (a formaldehyde releaser) and Sodium Hydroxide (Lye). It’s certainly not the world’s gentlest shampoo but neither is it the harshest – far from it actually. Regenepure DR, on the other hand, contains four contact allergens Cocamidopropyl Betaine, Dimethicone, Phenoxyethanol and Ethylhexylglycerin. It also contains two active ingredients. As well as Ketoconazole, it also contains Salicylic Acid. This acid is a good exfoliator of the scalp and will remove existing dandruff build up – but used too much or too often will dry your scalp. Regenpure also contains 4 or 5 plant extracts. Plant extracts are becoming more and more prevalent in dandruff shampoos. There is an entire science in dandruff control via plant extracts and its an area of great interest to me. Unfortunately, they are typically in the form of fragrant essential oils. These oils often can cause allergic reactions in some of us i.e. me. Like many shampoos containing essential oils these days, I reacted pretty bad to this shampoo and had a beaming red face for the day. I am particularly sensitive to these oils but it is a pretty controversial statement to say its gentler than Nizoral in the EU. Nizoral in the US is a different matter altogether. 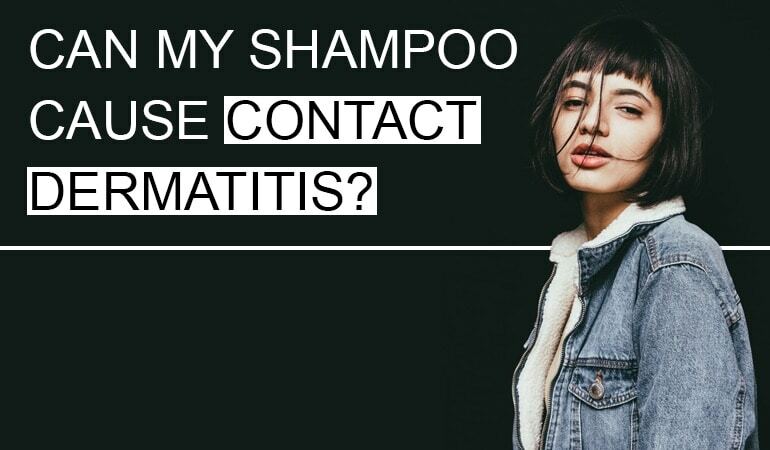 It’s a completely different shampoo from its European counterpart and contains 6 contact allergens including Sodium Laureth Sulfate, Fragrance and Quaternium-15 (a particularly harsh formaldehyde releaser). In the US, Nizoral is a notoriously harsh shampoo. Effective but harsh. So do I recommend this shampoo? If you live in Europe, I would personally stick with Nizoral. It’s available in 2% concentrations and is fragrance-free. However, if I lived in the US I would seriously consider Regenepure over Nizoral. It’s as strong and slightly gentler but it is more pricey. It all depends on what ingredients (and what price) you can tolerate! Yet again, when selecting your shampoo, knowledge really is power. 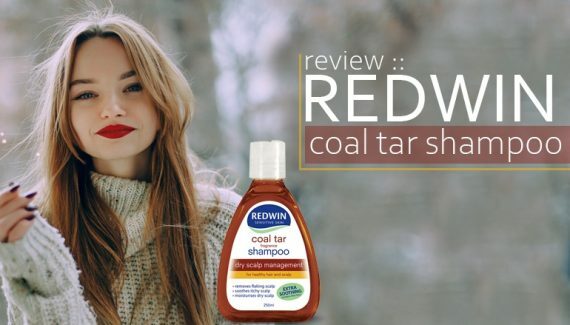 Disclaimer : I received this shampoo for free using Tomoson but, as ever, this didn’t influence the review content or scores in any way. Glad I stumbled across this. I’d always had the strong opinion that Regenepure DR was far gentler on the hair and produced better looking (and feeling) hair. Didn’t realise that it depends what you’re comparing against – Nizoral US or EU – and that Nizoral isn’t as harsh as they claim! Thanks for the information.